More in-depth knowledge can enrich the experience of art – the more you know, the more you see. Being able to create and communicate new knowledge is therefore an integral part of the museum’s activities. 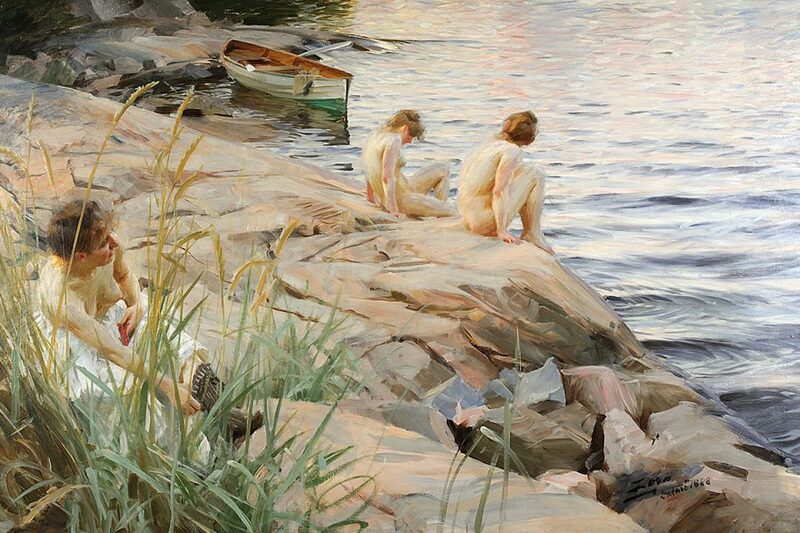 Apart from collecting and preserving art, the Gothenburg Museum of Art also mediates its art in various ways. Research is one if these ways, and highlights aspects of art history, among other things. If we study art from different perspectives, it can potentially speak to us in new ways and tell us something about both the time of its origination and the time in which we view it today. Not only the art, but also art museums have a history that is worth reflecting over. Our understanding of art is highly influenced by the contexts in which it is shown. 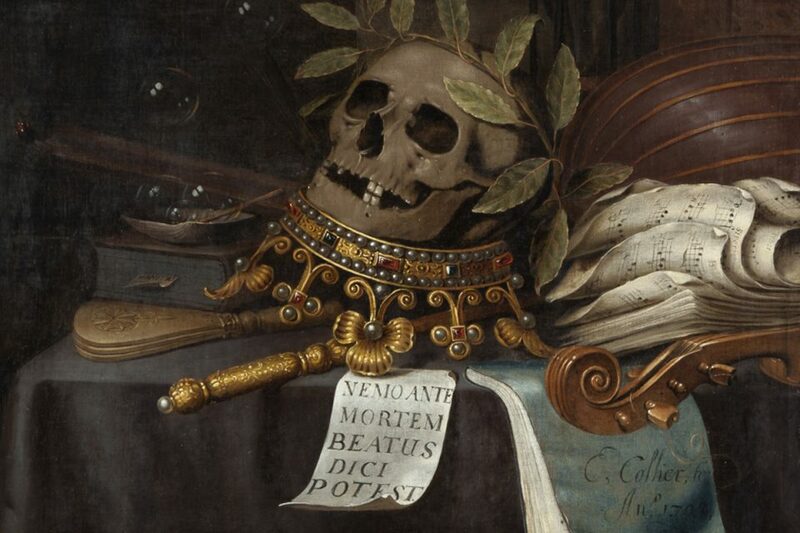 Therefore it is important to study the framework and institutions surrounding art to understand how these historically have supported different views on art. This concerns not least art museums and their changing orientations regarding acquisitions, ideological aspects of how the works are displayed, architecture and education. With a critical perspective on museum practices we can achieve a greater awareness of the role of museums in culture and society, and about how selection principles and changing ideologies are involved in which artworks we meet in museums and how they are presented. The Gothenburg Museum of Art carries out research in free-standing projects but also in connection with specific exhibitions, in order to gain deeper knowledge about the museum’s collection. The research projects involve both the museum’s researchers and external researchers from Sweden and abroad. 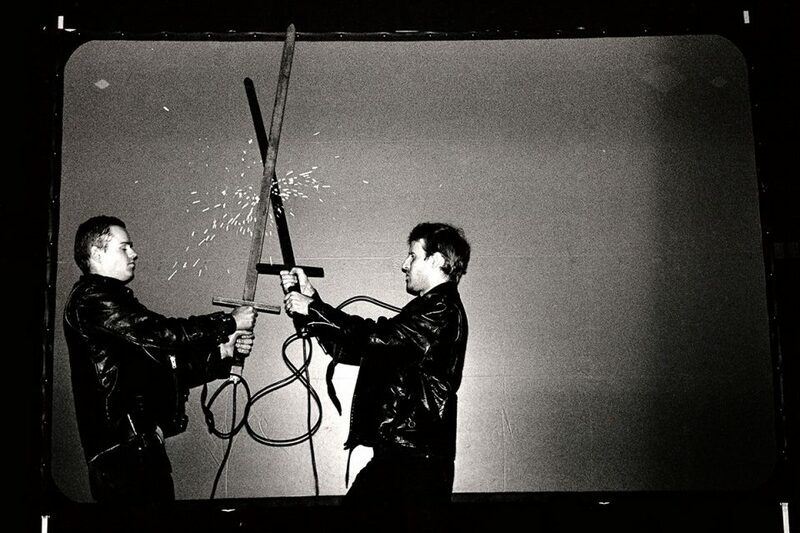 A number of projects are interdisciplinary collaborations with researchers in art history, film, and general history. The specific orientations of the projects range from studies in art history and museology – a critical perspective on the history of the museum and its collection – to interdisciplinary projects that treat current themes in the field of visual culture – a broader definition of images than just art. Often these perspectives and approaches are united in one and the same project. Skiascope is the name of the publication series published by the research department of the Gothenburg Museum of Art. It includes research projects with different themes concerning art and museums, often carried out by external researchers. Skiascope is bilingual, with parallel texts in both Swedish and English. The name comes from an instrument developed by the influential museum curator Benjamin Ives Gilman in the beginning of the 20th century to allow the visitor to focus on individual artworks in the museum’s over-large galleries, where the artworks were displayed too close together. Thus, the guiding principle of the publication series is focus. It has the same aim as Gilman’s instrument: to provide a framework in order to underline and intensify the study of issues that we consider to be important. It could be individual works, oeuvres or eras. The first issue of Skiascope includes an investigation of hanging and exhibition policy history under the title Permanent Hangings – Temporary Exhibitions (2009). Two of the questions investigated is: How has art been displayed in museums throughout the ages, and how do different hanging practices reflect different conceptions about art? Hanging is an area that plays a major role in our understanding of art. Despite this fact, there is a lack of research in the area and therefore this investigation is a pioneering effort in Sweden. 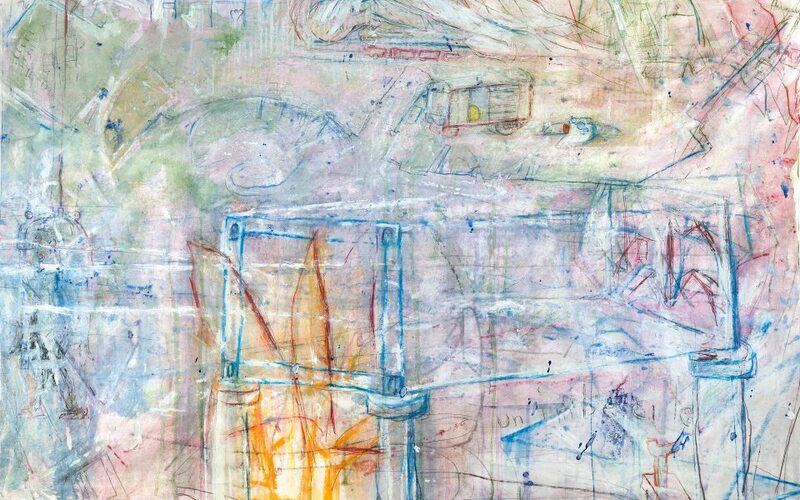 Issues 2 and 3 of Skiascope discuss art in Gothenburg 1960–2000 from a variety of perspectives, dealing with avant-gardism, the local painterly tradition, feminism, postmodernism and relational aesthetics, just to mention a few themes. A couple of projects focused on current issues in museology: Skiascope 4 on art education, Skiascope 5 on art museum collections and Skiascope 7 on art museum architecture. The exhibition and research project A Painted History: Swedish History Painting during the Nineteenth Century discussed questions about the visual rhetoric of images depicting history, in 19th century painting as well as in 20th century war photography and film. The project resulted in an exhibition and an exhibition catalogue. At the same time, the 6th issue of Skiascope, with the theme Blond and Blue-Eyed: Whiteness, Swedishness and Visual Culture contained a study of how conceptions of Swedishness have been created and communicated in visual culture, from Carl Larsson’s watercolours to the TV-series Hammarkullen. In Unbounded: The Eighteenth Century Mirrored by the Present, an exhibition and research project that is published in Skiascope 8, contemporary visual artworks were counter-posed with creative expressions from the 18th century in a productive way, with examples from art as well as fashion and crafts. 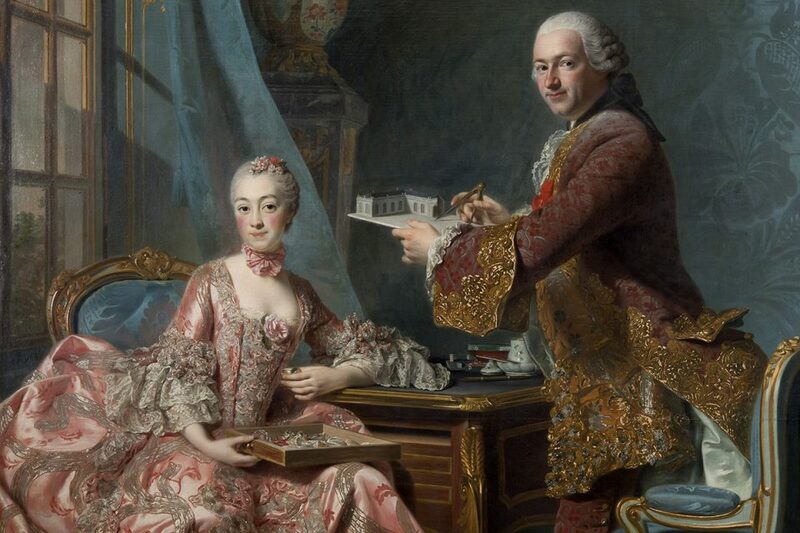 The project focused on the renegotiation of a number of boundaries during the 18th century as well as today, for example in regard to gender roles and the view on nature. The research at the Gothenburg Museum of Art is aimed at both the general public and the scientific community. The research results are made accessible in publications, exhibitions, conferences, lectures and here on the website. 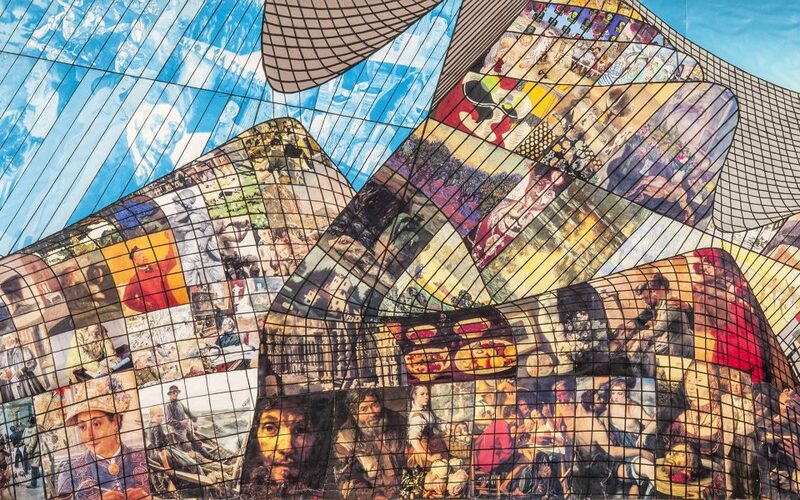 The publication series Skiascope regularly publishes research on themes connected to the museum world, art history and the Gothenburg art scene. All the publications in the series are accessible and can be downloaded as pdf-files on our website. Apart from Skiascope, the research department also participates in the production of research-based catalogues and books connected to the museum’s collection or temporary exhibitions. The museum’s annual report, which also can be downloaded from the website, documents the museum’s activities in order to provide factual support for research. The basic research is made accessible in the web catalogue Search the Collection, where visitors can search for artists and artworks. Apart from images of works in the collection and basic facts, here you will also find texts, exhibition histories and references in the literature for many works. The research department was established in 2008 with the three-year financial support of the Sten A Olsson Foundation for Research and Culture. The aim was to build up a dynamic research centre in collaboration with the surrounding research community, to carry out research on and around the museum’s collection. Among other things, the goal is to investigate and examine the exhibition policy in in-depth studies with critical perspectives. After the termination of the three-year project, the research department at the Gothenburg Museum of Art has been made permanent. Skiascope 9. The Universal Language: Post-War Abstract Art. 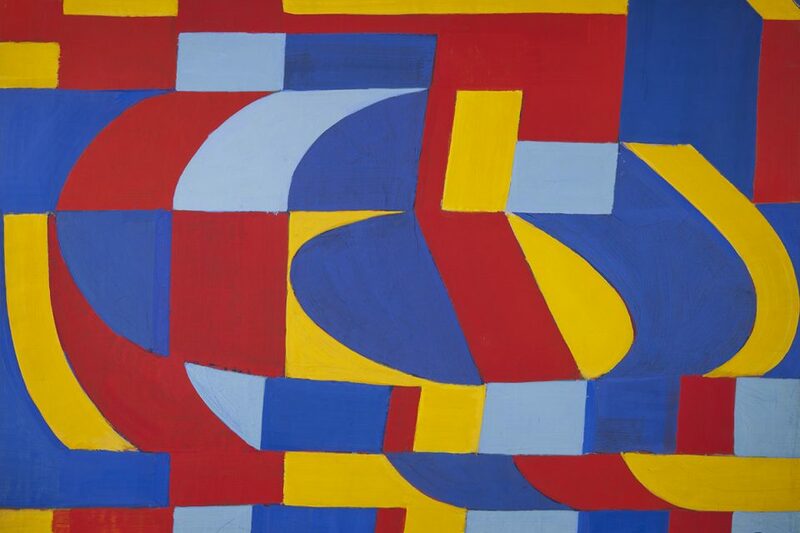 In Skiascope 9, post-war abstract art is explored using the museum’s collection as a point of departure. The research project is the base for the exhibition The Universal Language: Post-War Abstract Art. Kent Lindfors is one of the most interesting artists in Sweden. The exhibition catalogue (2016) for the Kent Lindfors retrospective presents an oeuvre that is grounded in his home town of Gothenburg, but mirrored in the mysticism of mediaeval Spain. 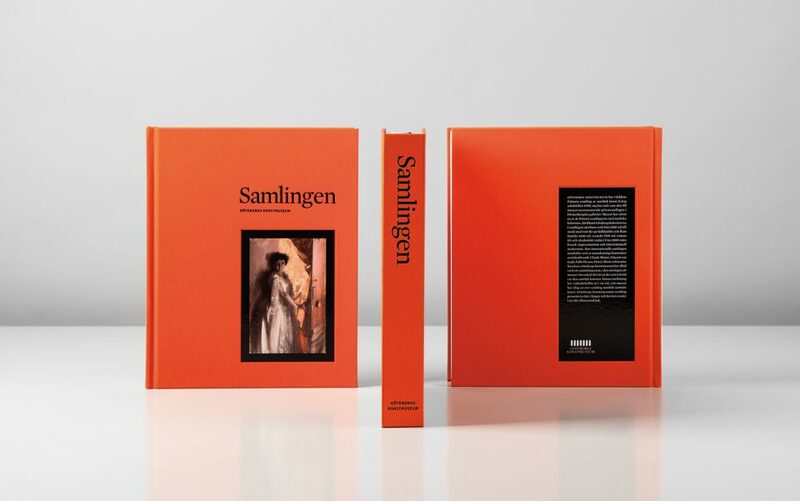 The eighth issue (2016) of Skiascope, the publication series of the Gothenburg Museum of Art investigates the connections between visual expressions from the 18th century and our time. The exhibition “Boundless: The 18th Century Mirrored by the Present” is based on the research project, and focuses on challenging encounters between different art forms and eras. The seventh issue (2015) of Skiascope investigates art museum architecture in light of the many newly built or rebuilt art museums in recent decades. 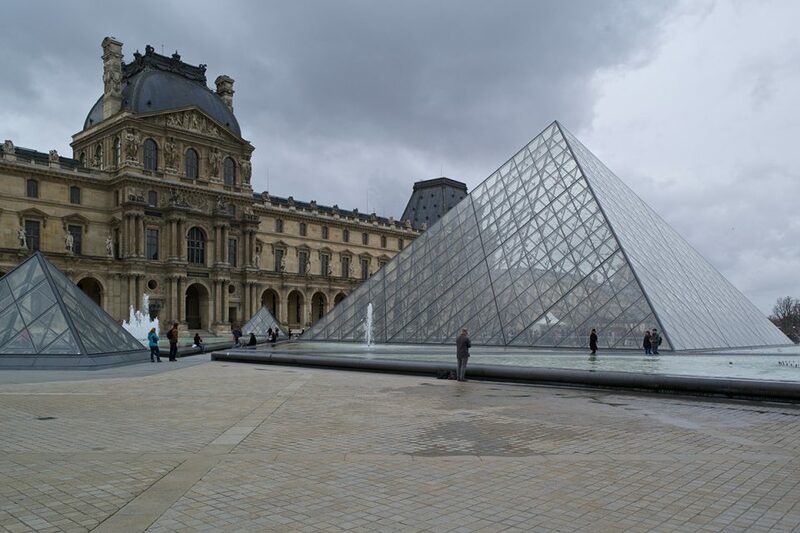 Five thematic studies discuss questions about why art museums look the way do and how different views on art and the role of the art museum in society influence art museum architecture. What does a Swede look like, and how did certain physical characteristics become associated with Swedish nationality? 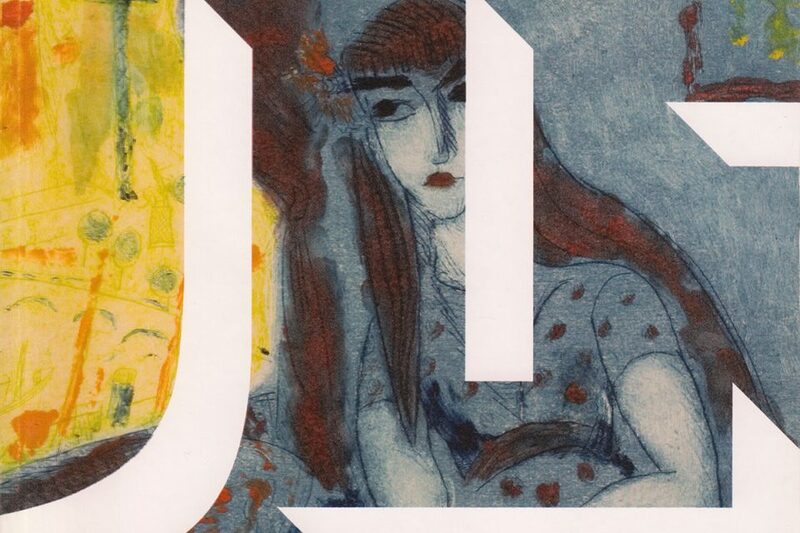 In the sixth issue of Skiascope (2014), we investigate the implicit white norm in Swedish art, photography, design, architecture and television from the late 19th century and onwards. 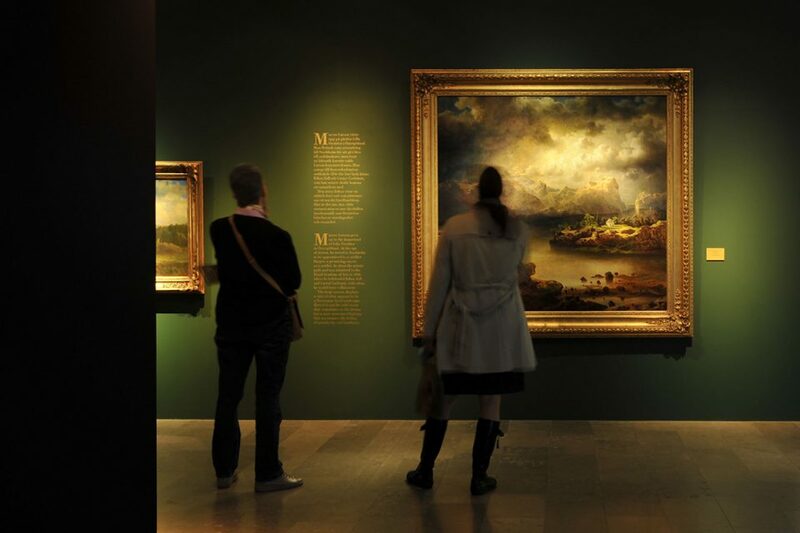 The Gothenburg Museum of Art has an international-level collection with local character that includes works by artists such as Rembrandt, Claude Monet, Pablo Picasso and Louise Nevelson. In the book “The Collection. 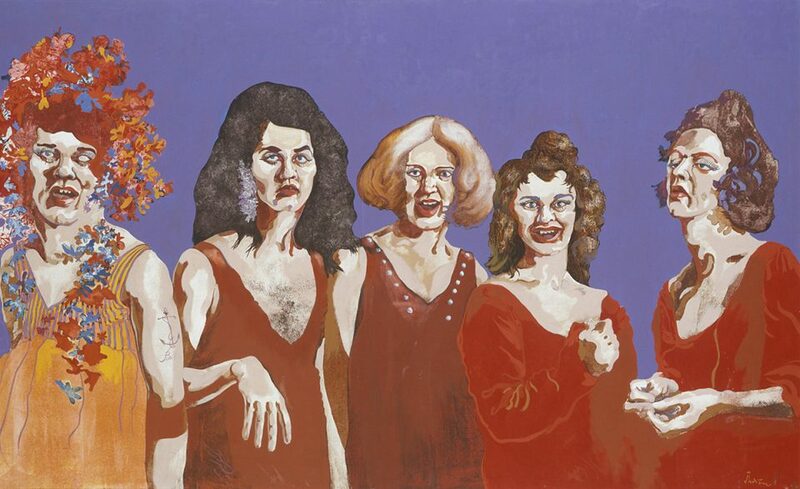 The Gothenburg Museum of Art” (2014), the museum’s collection is presented in longer and shorter essays and rich illustrations. History Painting raises questions about national identity that are highly relevant in the multicultural society of today. “A Painted History. 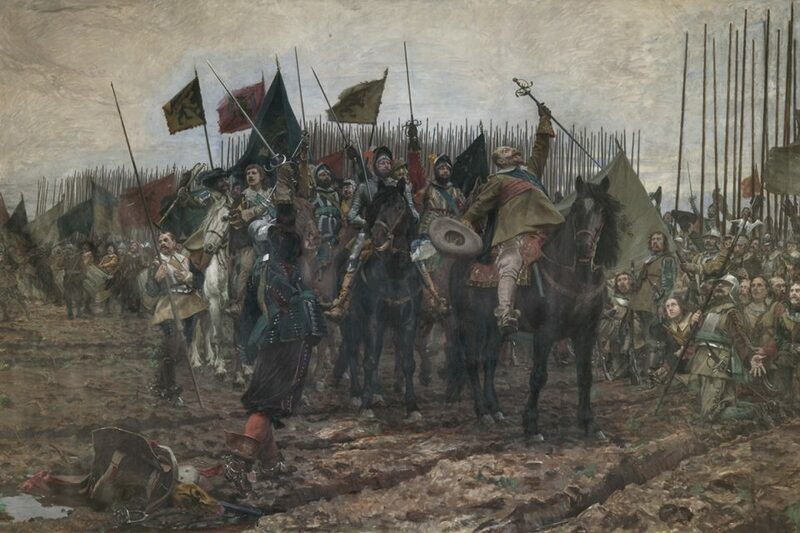 Swedish History Painting during the 19th century (2014) analyzes the visual rhetoric of history painting, and how it lives on in other visual media in our time. Photography is perhaps the most important visual medium of our time. But how did the field of photography emerge and develop in Sweden? “Between Realities. Photography in Sweden 1970-2000” (2014) investigates Swedish photography in the late 20th century in a number of essays and features many illustrations. 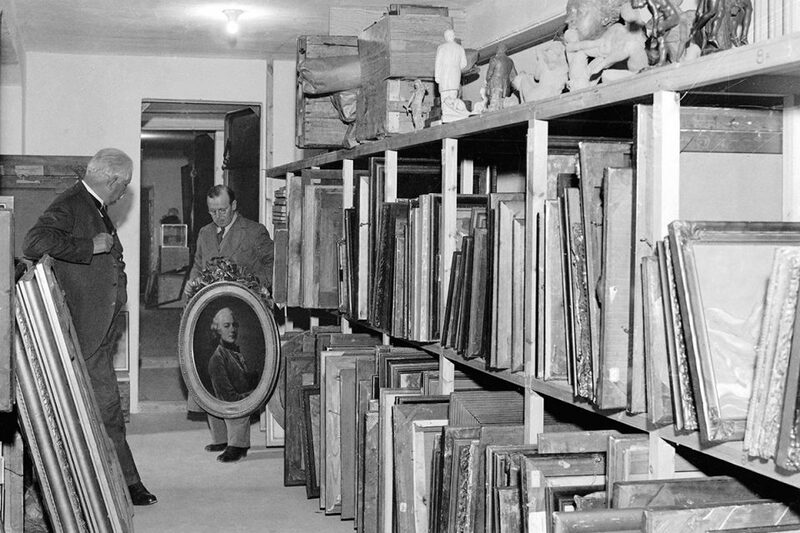 What do museums do with their collections, and what do the collections do to their museums? The fifth issue of Skiascope (2012) investigates how museums acquire the art in their collections, how the collections reflect the view on art of the time, and what the museums do with them. Thanks to the museum’s web catalogue “Search the Collection”, the collection of the Gothenburg Museum of Art is accessible on the internet. The web catalogue was introduced in 2012 and up to 2016 it has grown so that it now includes 2700 entries with information about the artworks and the artists represented in the museum’s collection. What is the gender distribution in the collections at Swedish art museums and which factors affect it? The report “Representation and Regionality. Gender Structure in four Swedish Art Museum Collections. Cultural Politics Research #3” (2011) analyzes the composition of the 20th century collections at four major museums. 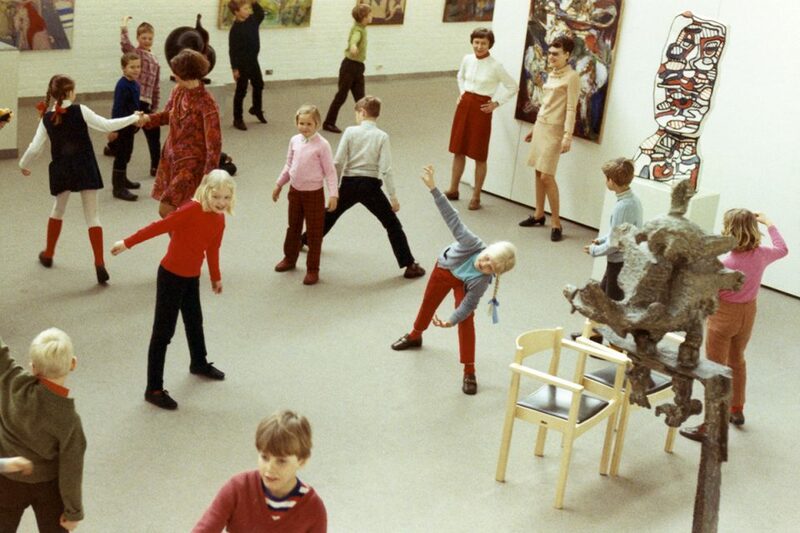 The fourth issue (2011) of Skiascope presents a historical and theoretical investigation of art education at the Gothenburg Museum of Art, including an international comparison. Skiascope 3. A Rearranged Playing Board. Art in Gothenburg during the 1980s and 1990s (2010) is an investigation of the Gothenburg art scene during an era in which postmodernism entered the art debate. Skiascope 2: Open the shades! Skiascope 2. Open the Shades! Art in Gothenburg during the 1960s and 1970s presents art in Gothenburg during an eventful period that spans over avant-gardism, political radicalism, feminism and dystopias. Skiascope 1. 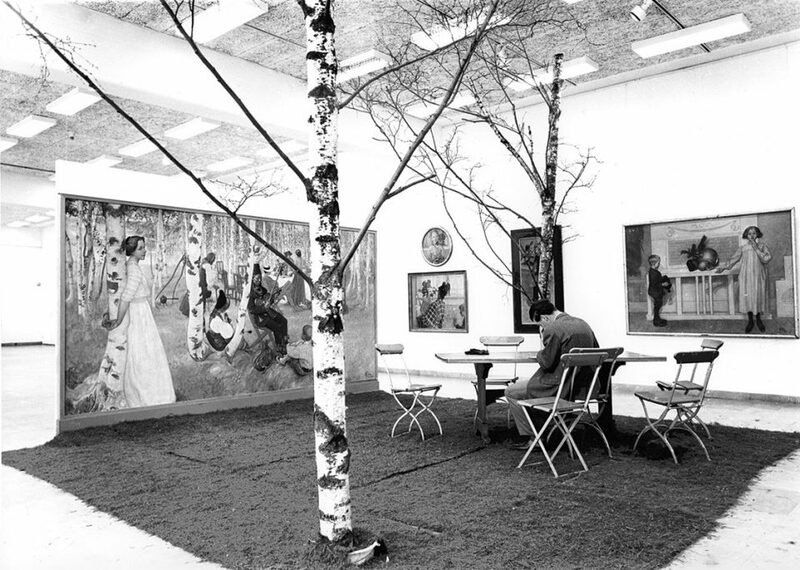 Permanent Hangings, Temporary Exhibitions (2009) discusses different hanging and exhibition praxes during the history of the Gothenburg Museum of Art. The annual report of the Gothenburg Museum of Art documents the museum’s activities with the aim to support research. Among other things, the annual publication provides accounts of exhibitions, re-hangings, loans and borrowed works, educational activities, publications and research. It includes images of all new acquisitions in the collection.